On March 15, 2014 over 2,000 runners gathered for the Color Vibe in Temecula, CA. 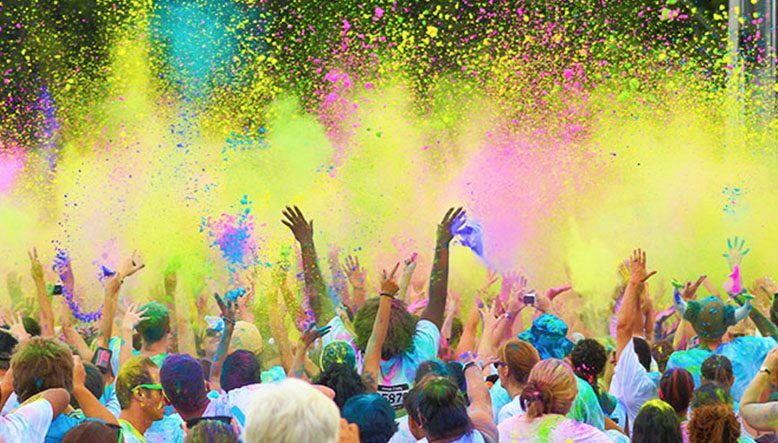 The Color Vibe is a 5k race where runners get blasted with different colors at stations throughout the run. As a fun activity filled with music, dancing, running, and loads of colors, the Color Vibe has become a popular race for 5k participants. For each run that the Color Vibe hosts, they choose one partnering charity to donate some of their funds to. The partner charity gets $1 for every person that registers for the run. Together We Rise was able to partner with the Color Vibe for the Temecula 5k on March 15th. Through this event, all the runners were able to help contribute to raising funds for TWR. These funds will help support our main projects and contribute to furthering our mission. Our three main projects are Sweet Cases, Build-A-Bike, and the Family Fellowship. Sweet Cases provides foster kids with duffle bags to transport their belongings from home to home instead of trash bags. 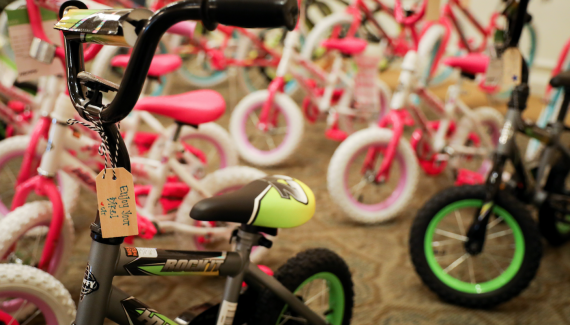 Our Build-A-Bike project provides foster teens with transportation and helps to prepare them for independence once they reach adulthood at age 18. Lastly, the Family Fellowship provides college-bound 18 year olds with resources to adapt to adulthood. We would like to thank the Color Vibe for partnering with us and helping to further our mission to transform the way youth navigate through the foster care system! We had a blast participating in the day’s events and celebrating with all the runners. Thanks to everyone who participated and we look forward to coming alongside other events in addition to this one! Be on the lookout for other opportunities that TWR partners with, especially around the holidays. We will keep you informed of events that you and your friends or family can join to help contribute to the TWR mission.